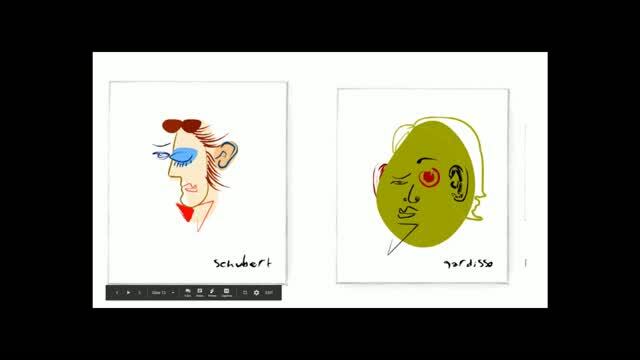 Would you like to integrate digital tools and apps into your art classroom or general curriculum? 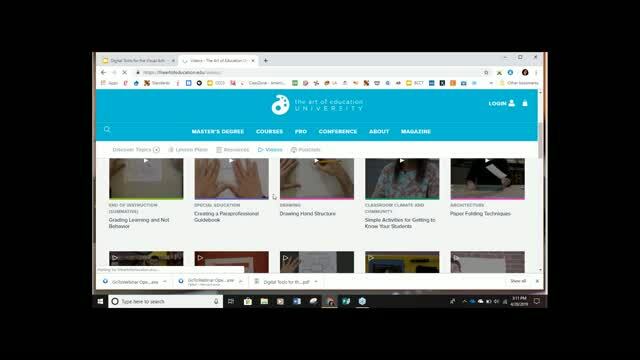 Join Letia Cooper as she explores a variety of web resources that can be used to engage students in drawing, painting, photography, graphic design, and animation. Whether you are looking to integrate digital tools into a visual arts classroom, or are simply looking for tools your students can use to explore their creativity or to create or add to student projects, you will find tools you can use. 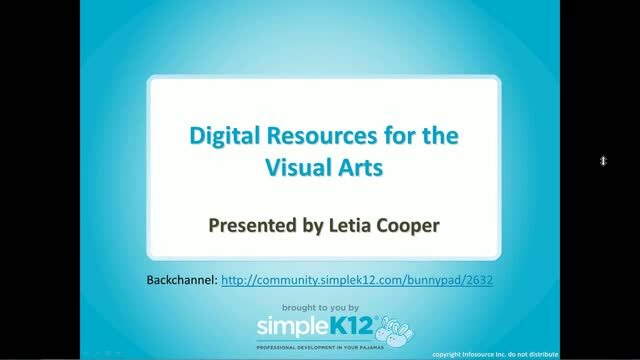 Come discover how these resources assist you in meeting the National Visual Arts Standards. My students love to go to art class for drawing, painting, photography, graphic design, and animation so thank you so much for this information. Is there an already compiled list of the links that someone could share? 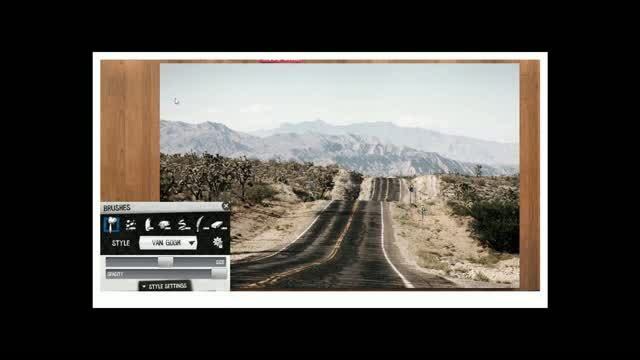 This was very informative for the creative and non creative user. 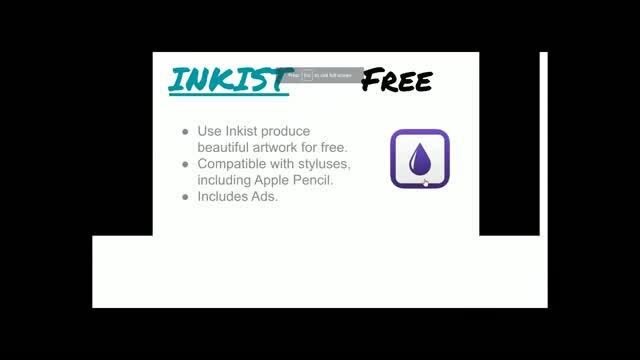 What a great resource of Art apps and sites. Thank you. Great resources and demonstrations, thank you!